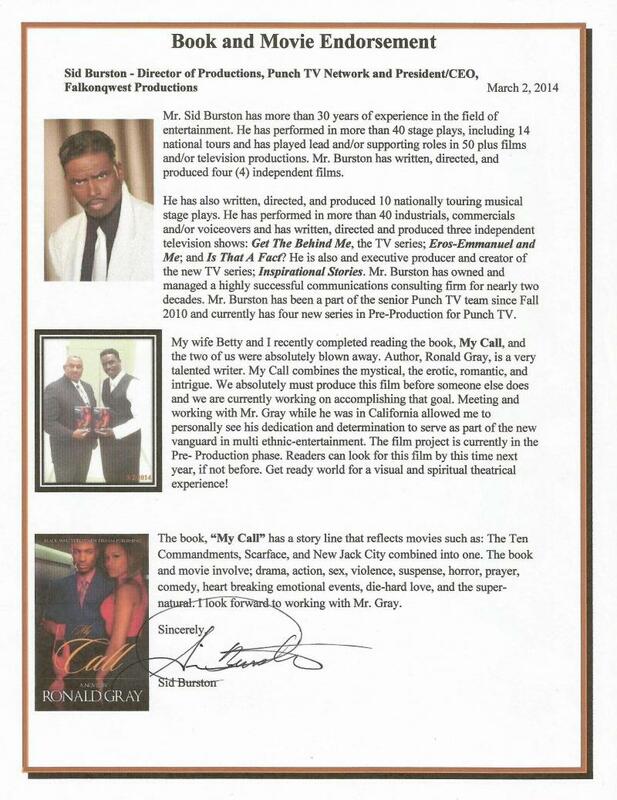 The, "My Call" series, will be produced into movies and or TV series after "The Master Deceiver Be Careful What You Ask For" MPP thank you for your continued support! For detail information... contact us. Click logo for the New Twitter page for the movie, "My Call". Follow us. Thank you! 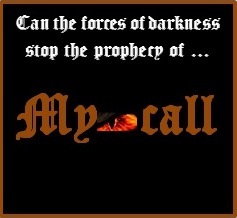 Click logo for the New message board for the movie, "My Call". Thank you.